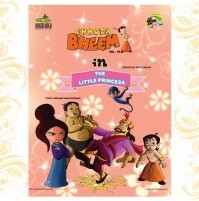 One fine day Chutki introduces her friends to a very special guest, Balwant uncle. 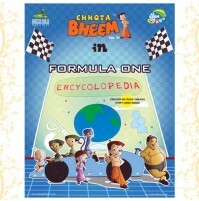 He makes all of them join his fun to learn school, where they can learn various activities. 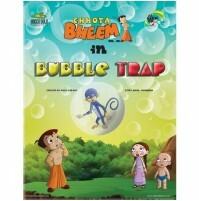 He puts up a camp in the jungle. 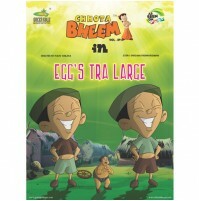 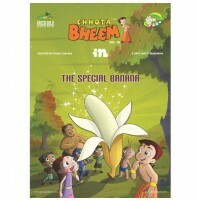 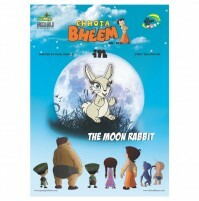 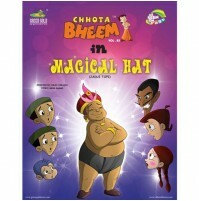 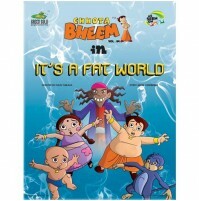 Meanwhile Balwant uncles naughty son's, Tinu and Chinku play all sorts of pranks to put Bheem in trouble. 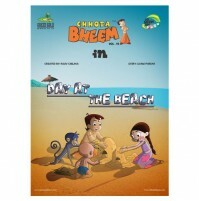 What happens at the camp? 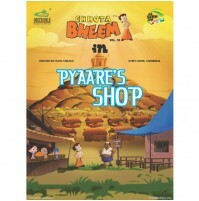 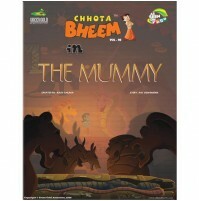 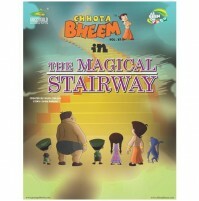 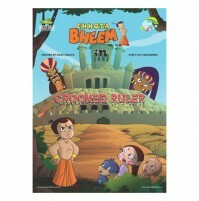 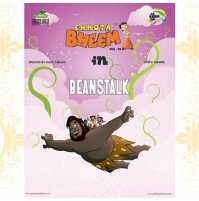 Does Bheem kick trouble or falls into it himself ? 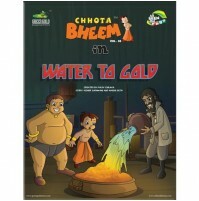 Read this exciting story which is filled with lots of adventure and mischief.